I love Food Network TV. It is one of the only channels I watch. Cutthroat Kitchen is a show I like, a lot. Contestants compete in culinary challenges for a shot at a pretty cool prize. 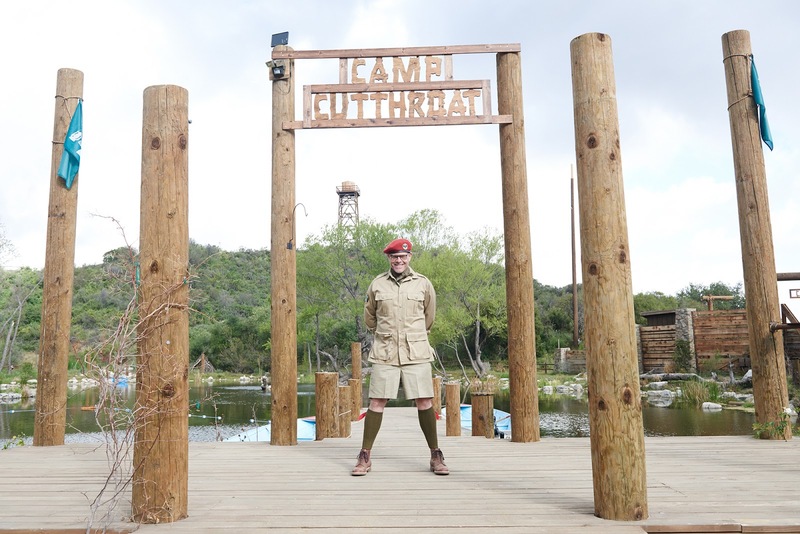 Now Alton Brown, the host, is bringing Cutthroat Kitchen into the great outdoors with Camp Cutthroat. Twelve elite contestants will battle it out in a 5 episode tournament, beginning August 12th at 9pm est. I can't wait to see these chefs battle it out in a secret location for the chance to win up to $75,000! Picture how hard canteen cooking is going to be. 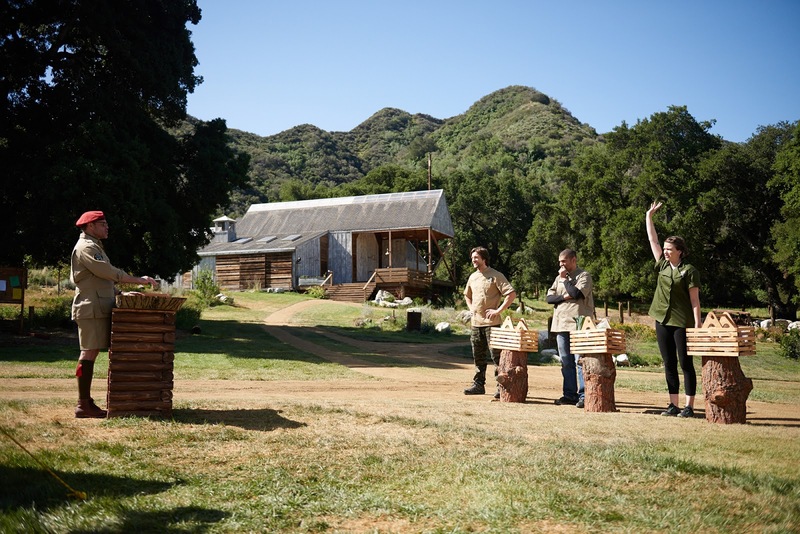 Only the chefs with the best culinary and sabotage skills will get to the end of camp. The final showdown is September 9th. Only four will remain. Experience more from the diabolical sabotage series at FoodNetwork.com/CampCutthroat, and watch the exclusive videos of Alton's After-Show, behind the scenes footage, photos, interviews, even how-to's for the culinary inspired cuisine featured. My favorite exclusive is the Cutthroat cocktails recipes. Yum! Camp Cutthroat is produced by Embassy Row. 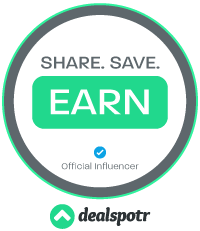 FOOD NETWORK is a unique lifestyle network, website and magazine that connects viewers to the power and joy of food. The network strives to be viewers' best friend in food and is committed to leading by teaching, inspiring, empowering and entertaining through its talent and expertise. 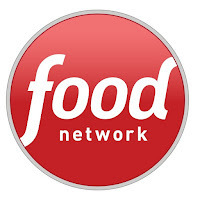 Food Network is distributed to more than 100 million U.S. households and up to 35 million unique web users monthly. Since launching in 2009, Food Network Magazine's rate base has grown tenfold and is now the second largest monthly magazine on the newsstand, with over 11.6 million readers. Headquartered in New York, Food Network has a growing international presence with programming in more than 150 countries, including 24-hour networks in the United Kingdom, Asia, and the Europe, Middle East and Africa (EMEA) region. Scripps Networks Interactive (NYSE: SNI), which also owns and operates Cooking Channel (www.cookingchanneltv.com), HGTV (www.hgtv.com), DIY Network (www.diynetwork.com), Travel Channel (www.travelchannel.com) and Great American Country (www.gactv.com), is the manager and general partner. I'm so addicted to Food Network and DIY that it's embarrassing. 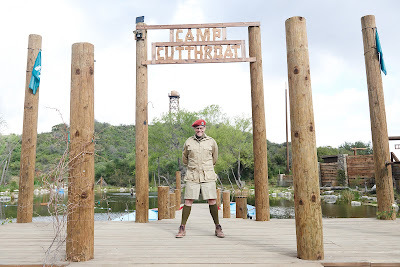 I can't wait to see Camp Cutthroat either!! Oh this sounds awesome! We love Cutthroat Kitchen - I'll have to tell my daughter about this so we can be sure to watch. That Alton Brown, he really makes this network and food interesting!